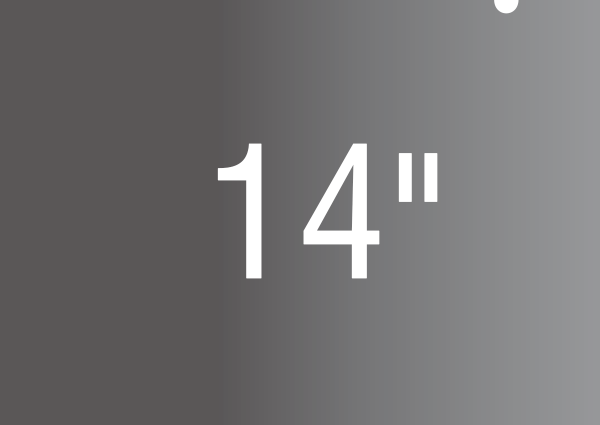 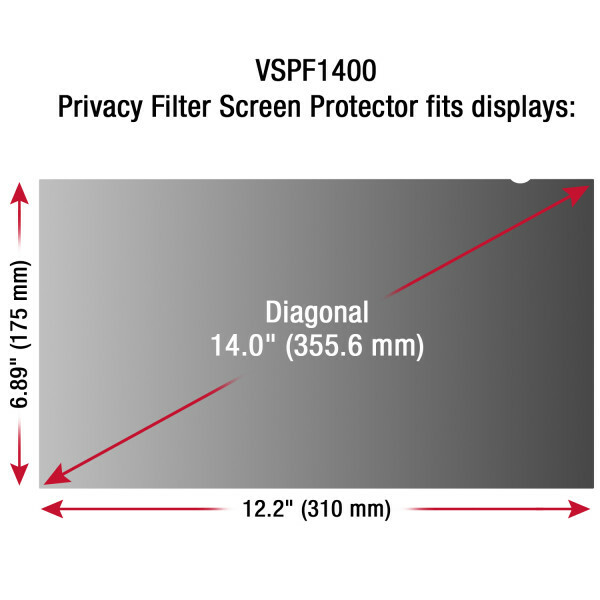 A durable design not only prolongs the life of the Privacy Filter Screen Protector, but it also protects your screen against scratches and scuffs. 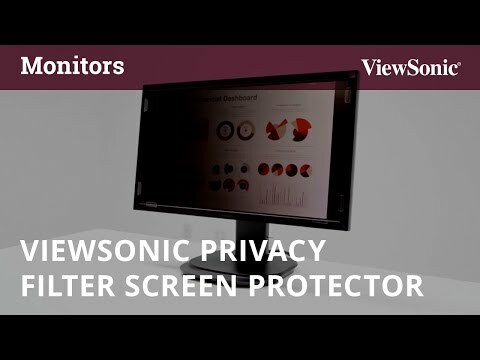 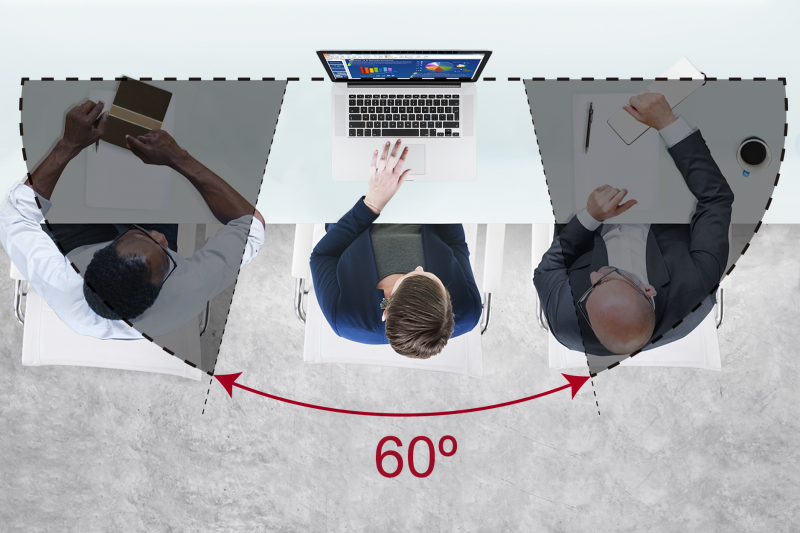 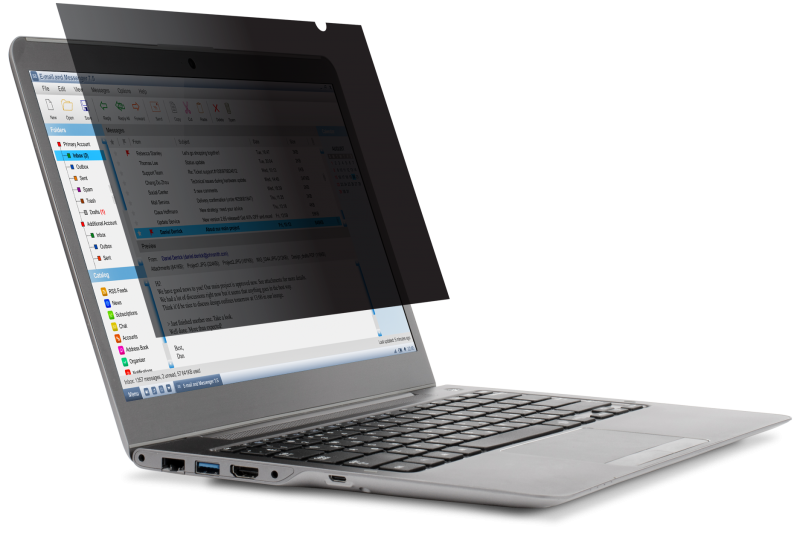 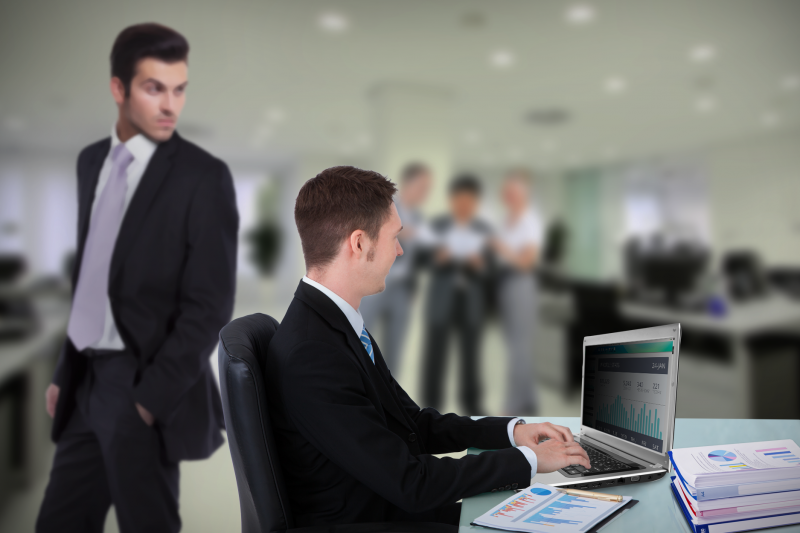 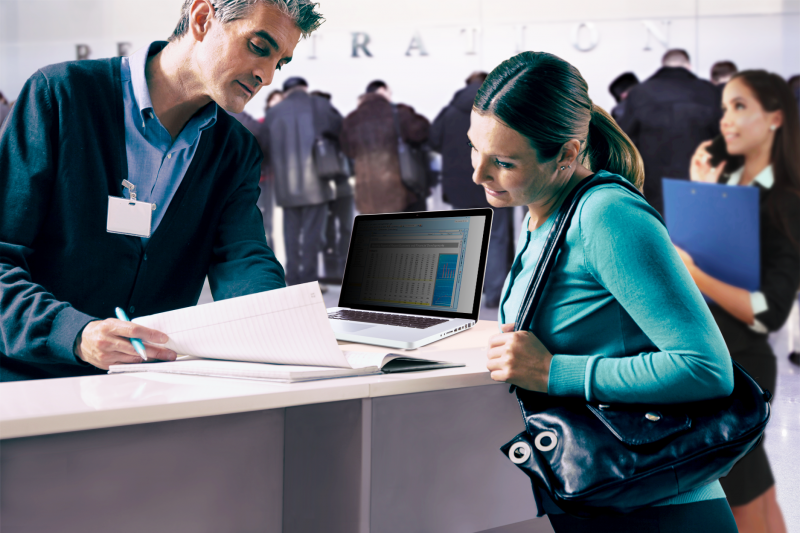 As a world leader and pioneer in desktop display technology, ViewSonic understands that the privacy of what you view, is just as important as the screen you view it on. 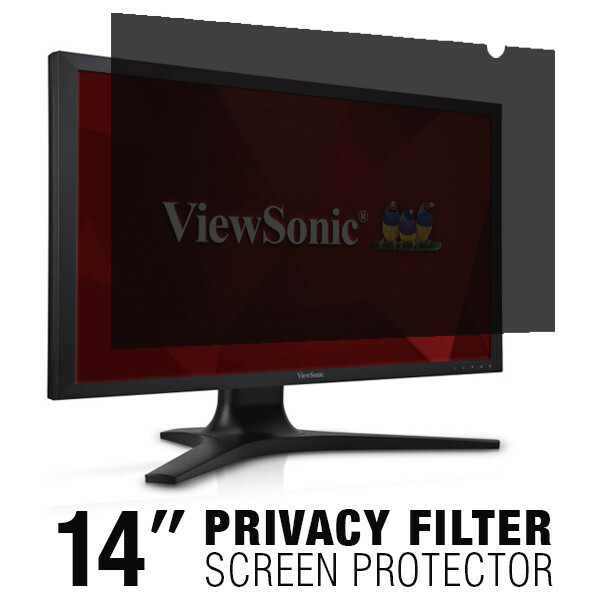 ViewSonic offers a hassle-free, 2-year manufacturer warranty for service and support on the Privacy Filter Screen Protector.